I found The Long Road to China right before we left for China and I told my husband "I want to learn how to take pictures like that someday." 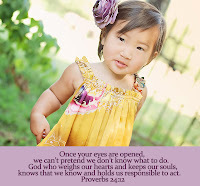 Lisa has an incredible gift for being able to capture the essence of the soul in her photos. They tell a story and leave you with awe and wonder. Little did I know that two years later we would be close friends and that her photography would impact me in such a profound way. After many online photography classes with my friend and mentor Lisa, I finally had the opportunity to meet her in person last weekend for a hands-on photography workshop in the beautiful historic town of Bethlehem, PA. 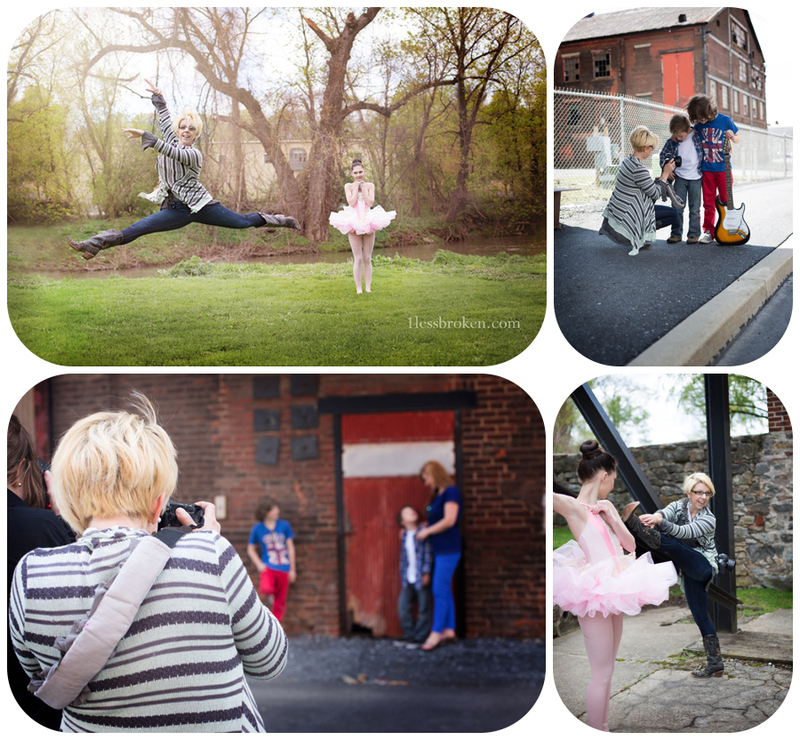 Words cannot express how much fun I had watching Lisa work her magic during each of our photo shoots. 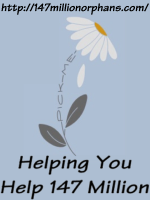 She has a unique way of connecting with her clients to put them at ease and she has an eye for the little details that can make or break a photo. As you can see above, her talents don't stop with photography...she did a grande jete with perfect form in boots and jeans! I love the priceless look of our ballerina model as she watched Lisa demonstrate what we wanted her to do for the photo. Many of the ladies who came are also adoptive moms and I loved connecting with them and hearing their stories. I even had the joy of seeing my friend Hannah who we met in China when we were adopting Lily. All of our models were amazing and so patient with the chilly temps, changing light conditions and wind! Lisa showed us how to embrace the unexpected and use it to our advantage. 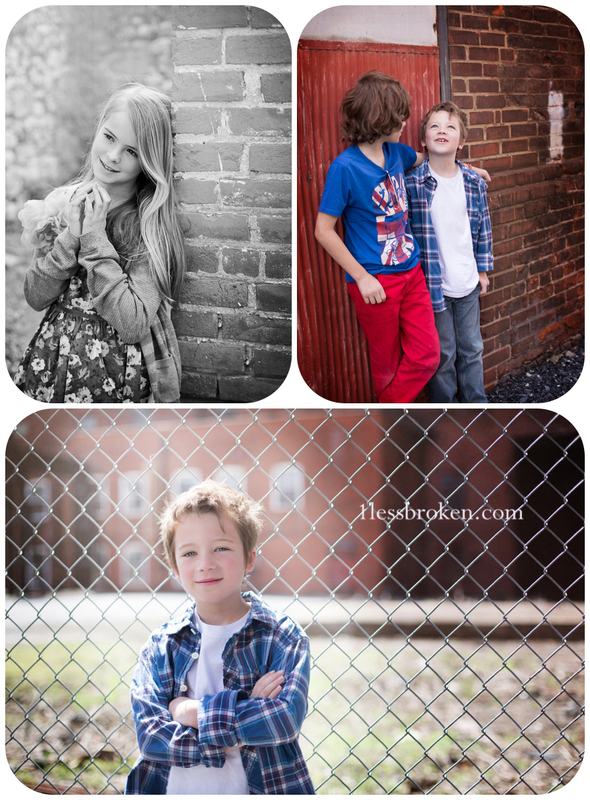 This sweet girl and these handsome boys were naturals in front of the camera! I absolutely LOVED the steel stacks where we took the photos of the boys...it was a photographer's dream! I love the light, dreamy feel to these photos of our ballerina and first holy communion. Lisa planned out every detail of the weekend and went above and beyond to give us a variety locations and looks for our portfolio. This trio was our last photo shoot for the day and just as we were feeling a bit weary from a very full day, their larger than life personalities lit up the entire field of dreams! Oh my...what fun we had watching the these sisters shine in front of the camera. 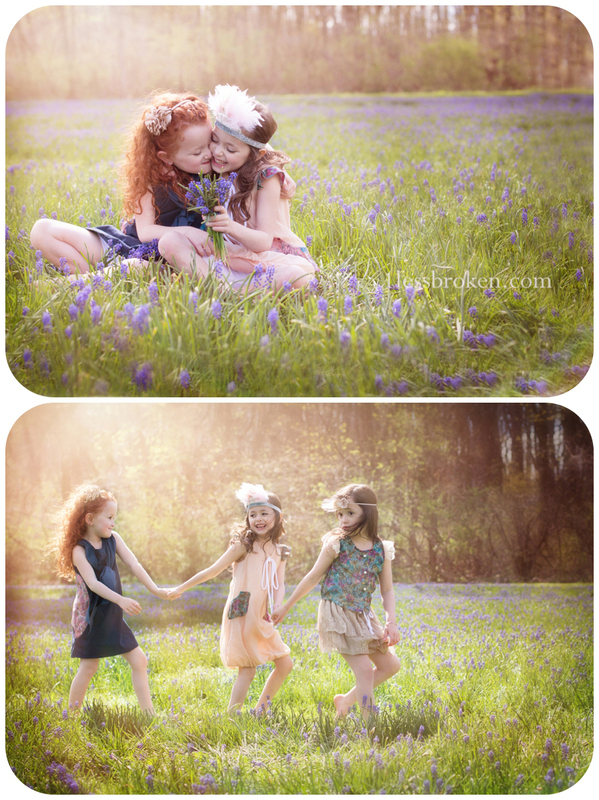 This is one of Lisa's favorite locations to take her annual "field of dreams" pictures of her girls. 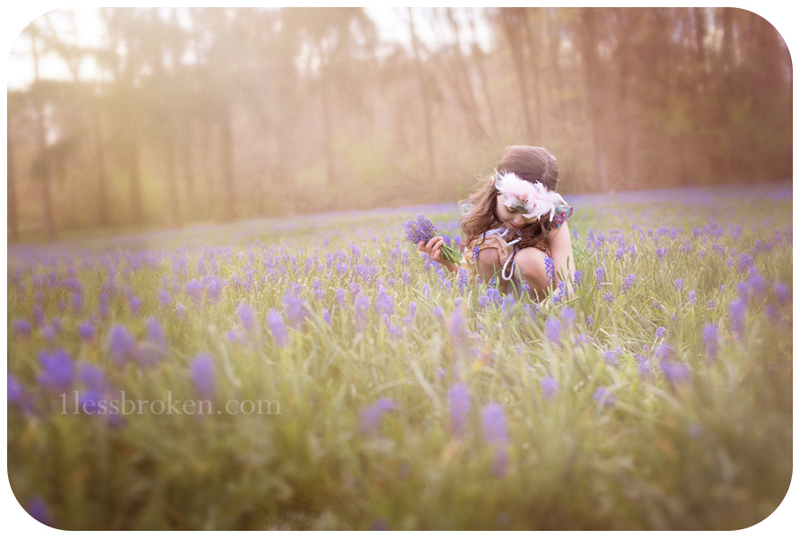 She wasn't sure the bluebells would last until our workshop but as God would have it, not only were they still standing...the light was spectacular! It was a perfect ending to our day. 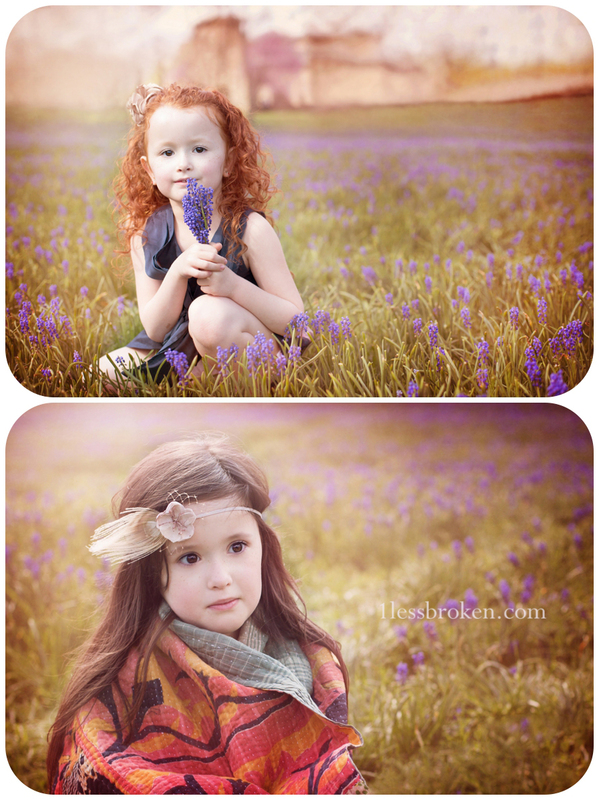 I have always been fond of little red-headed girls...my niece is a red-head and I am captivated by their beauty. This sweet girl had beauty and a little sass which made me even more drawn to her. Her sister stepped on a thorn when they were dancing in the field so she took a break from the fun to warm up in her blanket. As Lisa reminded us...sometimes the unplanned photo is the one takes your breath away. Photography is a way of feeling, of touching, of loving. What you have caught on film is captured forever. . . it remembers little things, long after you have forgotten everything. This weekend was a dream come true in so many ways. I still have so much to learn but I am forever grateful for the gifts she has shared with me. I love being able to capture God's beauty behind lens and let the photo tell the story that reveals the magic of life! Linking up with Lisa's Favorite Photo Friday!